Water jet cutting enables fast set-up times and eliminates the cost of specialized tooling, which saves our customers money. Unlike more common cutting methods, such as plasma cutting, it avoids the effects high temperatures have on metal, which is especially advantageous for aerospace manufacturing. 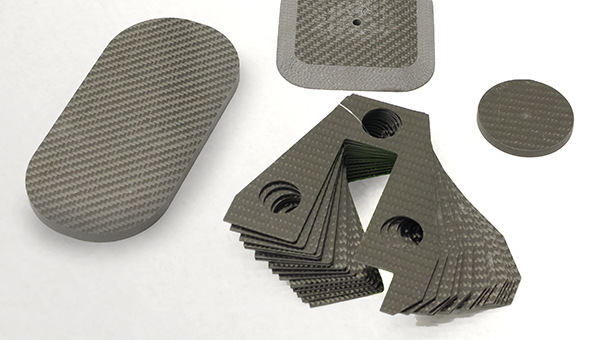 Water Jet cutting can be applied to steel, aluminum, carbon fiber, and a wide variety of rubbers and composites.